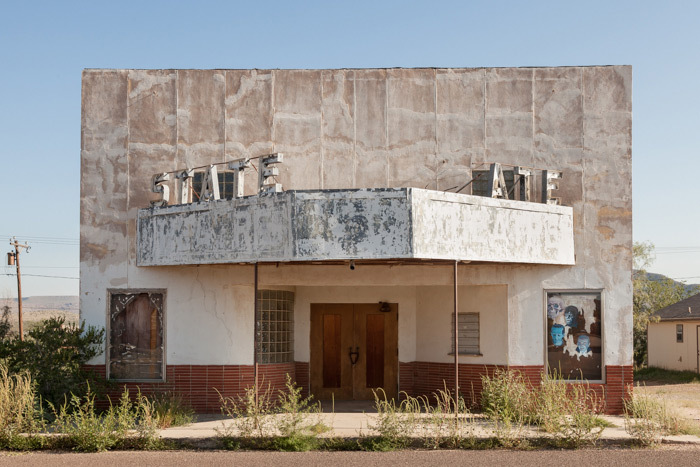 Sam Nightingale’s work ‘State Theatre, Sierra Blanca’ will be exhibited as part of Photofusion’s NCM Exposed exhibition taking place between 17 July – 28 August 2015. 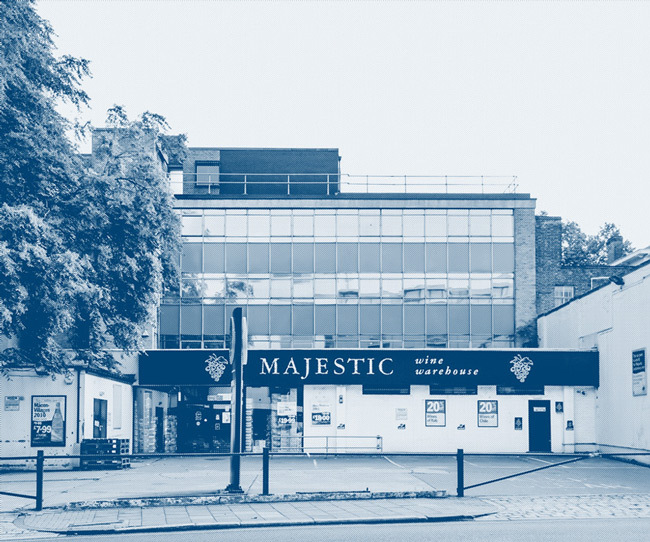 London’s Lost Cinemas brings together an interactive map showing London’s lost or forgotten cinemas and photographs of the spaces that they once occupied. Between 1906 and 1930, nearly one thousand cinemas opened in and around London. These ranged from converted shops and amusement arcades to lavish ‘picture palaces’. The exhibit showcases new research and creative responses to this early period of cinema history. It invites visitors to imagine the impact that cinemas have had on London’s streets and its people, and to consider how the relationship between moving images and the city has changed over time. Sam Nightingale’s work focuses on the London Borough of Islington where he has photographed the many locations where cinemas once stood. The images articulate the latent (or spectral) presence of this history through photographing what remains: depicting urban spaces that are at once both in the present and out of time. 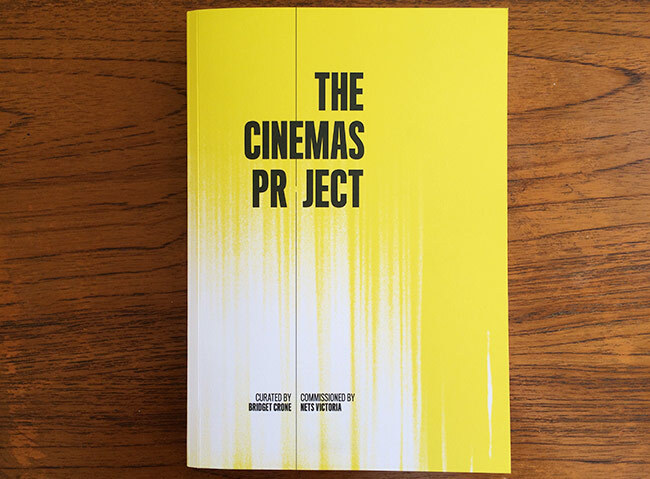 Dr. Chris O’Rourke is a Research Associate in film studies funded by the UCL Centre for Humanities Interdisciplinary Research Projects (CHIRP). His research looks at the early history of cinemas and cinema-going in London. He also teaches on UCL’s MA in Film Studies and MSc in Urban Studies. 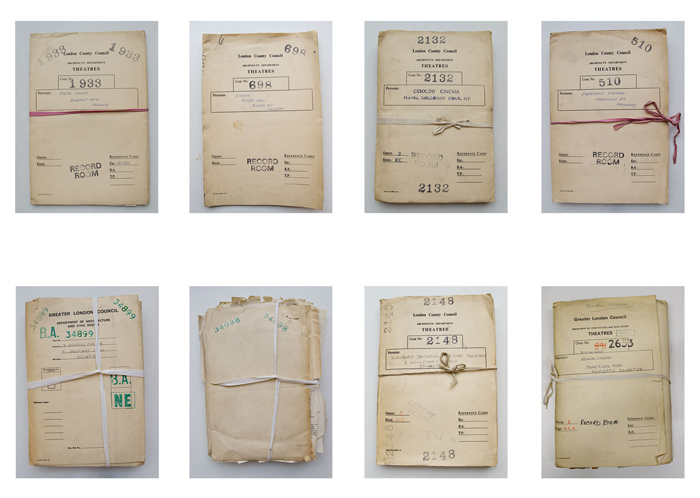 Sam Nightingale is a London-based artist who works with photography and the moving image. Nightingale’s practice is concerned with enlivening and imploding the hidden spaces within and between built structures.He works in a research-based and site related way to reveal the multiple histories of cinematic spaces both real and imagined. Cities Methodologies is an annual exhibition and programme of events showcasing innovative urban research methodologies. Through peer-reviewed exhibits and events, it draws together undergraduate, masters, and doctoral research, alongside work produced by academics and other researchers and practitioners. Work from Islington’s Lost Cinemas will be shown as ‘London’s Lost Cinemas’ as part of UCL Urban Laboratory, Cities Methodologies, taking place at the Slade Research Centre, Woburn Square, WC1H 0HB (map): 29-31 October, with a launch event from 6.30pm on 28th October 2014. The work to be shown at Cities Methodologies is presented in collaboration with Dr Chris O’Rourke, who is developing an interactive map and resource detailing the early history of cinema in London. 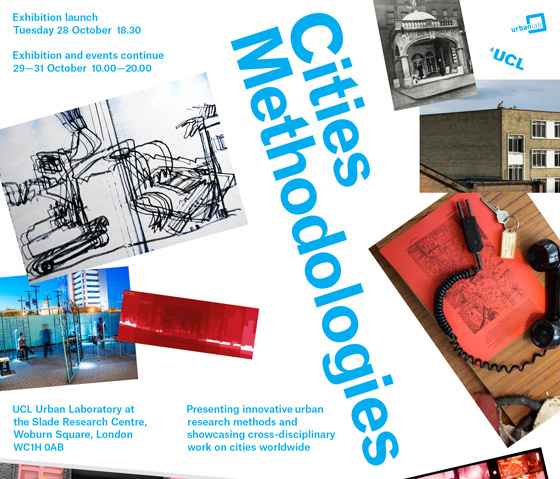 Cities Methodologies is an annual exhibition and programme of events showcasing innovative urban research methodologies. Through peer-reviewed exhibits and events, it draws together undergraduate, masters, and doctoral research, alongside work produced by academics and other researchers and practitioners. Cities Methodologies promotes cross- and inter-disciplinary work and in 2012 showcased recent research on a wide range of cities including Detroit, Paris, London, Johannesburg, Mumbai and Beirut.